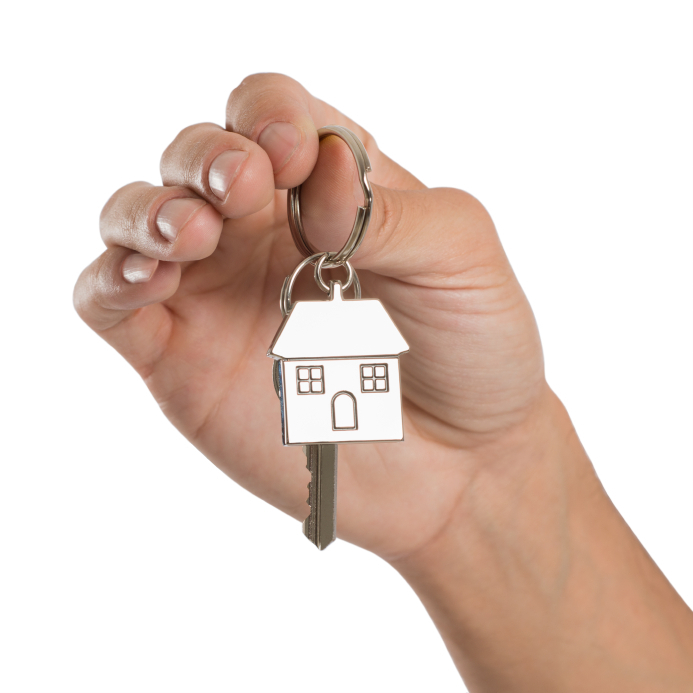 It doesn’t matter if you are renting out commercial or residential property. As a landlord, you have specific obligations—and not following those obligations could be costly. From dealing with the numerous laws to finding tenants to dealing with collections, you have a lot on your plate. Regardless of how busy you are, make sure you avoid these five big costly mistakes that could cause you significant harm. While a generic lease template online is free and easy to complete, it doesn’t protect your property. The needs of your property (whether residential or commercial) are unique; therefore, you cannot risk putting your property in the hands of a generic template. Instead, you need a customized lease agreement that reflects the unique aspects of your property, which should be drafted by an attorney. Every state has its own security deposit laws, and if you don’t follow them, you could find yourself facing a lawsuit. You are required to return security deposits within a specific amount of time and the amount of deductions you make for damage beyond the usual “wear and tear” is limited, too. If you are not returning the full amount of the security deposit, you may be required to notify the tenant within a certain time period and in writing. Before assuming, check your state’s laws or consult a real estate attorney. While usually done unintentionally, policies that can be confused for discriminatory are detrimental to your rental business. For example, discriminating against families with children or imposing occupancy limits. Check with your attorney to see what is allowed and what could be misconstrued for discriminatory in your policies before you assume you’re in the clear. You have the right to enter the premises as the owner, but your tenant has a right to privacy, too. You are required by law to give notice and receive consent before you just enter a property, even if the tenant is behind on the rent and still occupying the unit. Too many landlords assume that they don’t need an attorney. But, a real estate attorney can do a lot for your company. From handling the tenant agreements to screening tenants to fielding those detrimental tenant complaints, you’ll save a lot more than you’ll spend if you just hire an attorney. If you are leasing out property—commercial or residential—then you need the advice of a real estate attorney in West Palm Beach. Contact the Law Office of Kelley & Fulton today for a no obligation consultation by calling 561-491-1200.